Alex and Co.. 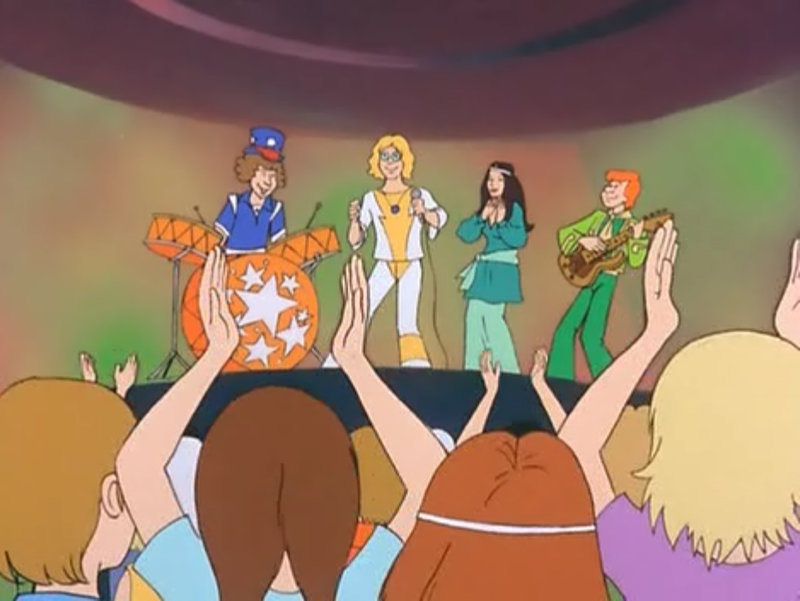 The band that was 老友记 with the gang BEFORE The Hex Girls. Though these guys were unnamed, so far as I've heard.. HD Wallpaper and background images in the Scooby-Doo club tagged: scooby-doo. 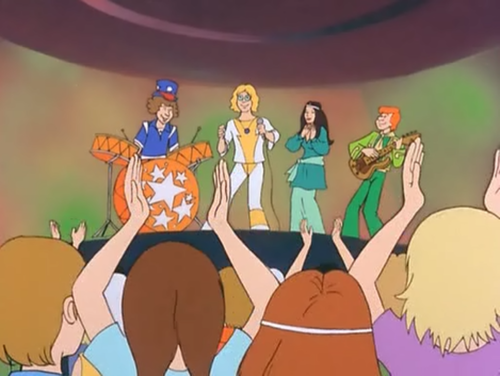 The band that was 老友记 with the gang BEFORE The Hex Girls. Though these guys were unnamed, so far as I've heard. This Scooby-Doo photo might contain 动漫, 漫画书, 漫画, 卡通, and 漫画卡通.